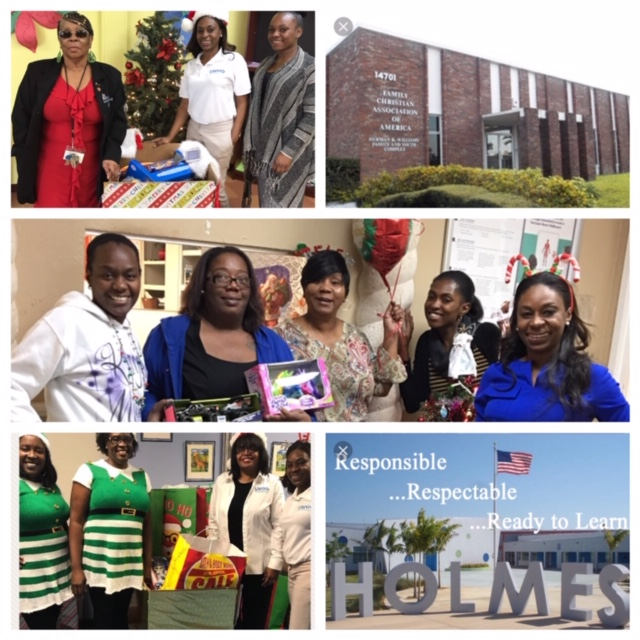 The goal of UHWG is to promote health and provide community service in the underserved communities. UHWG is a 501c3 not for profit organization. Any donations are tax deductible. 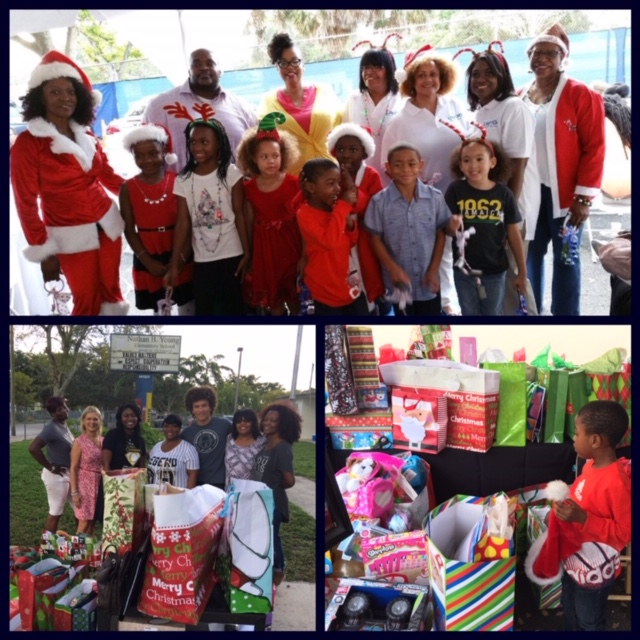 Urban Health and Wellness Group Inc. had another successful year providing toys to children in the communities of Opa-Locka and Liberty City! 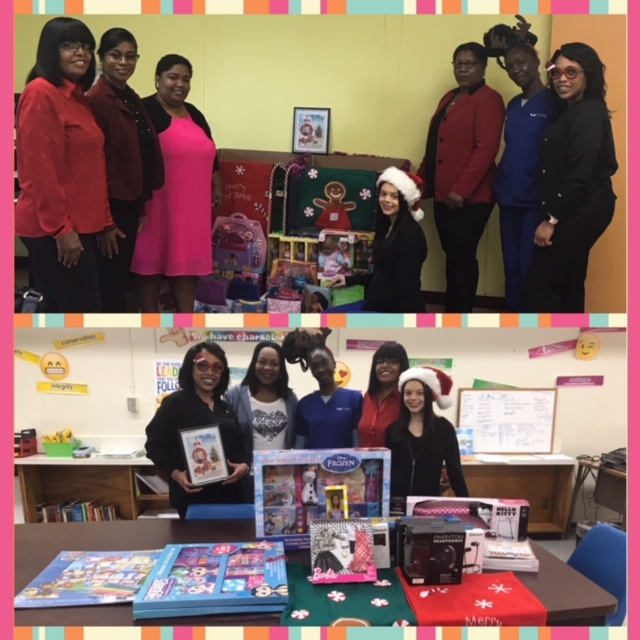 A special Thanks to all who contributed to the 2018 Urban Health and a Wellness Toy Drive. Over 400 children will have a special glow this Holiday season because of your generosity!